4WD good for winter/ rainy days and good on gas even though it is 4 wheel drive. It is an Automatic with a 4cyl 2.5L twin cam engine (160km on engine) that runs great. Always serviced on time. timing belt, water pump, crank pulley has been replaced not too long ago. The car has no damages inside or out. I do have most of the maintainance records done for the car. Options: Power mirrors,windows,alarm,doorlocks,moonroof,AC,cruise control, grey cloth seats. 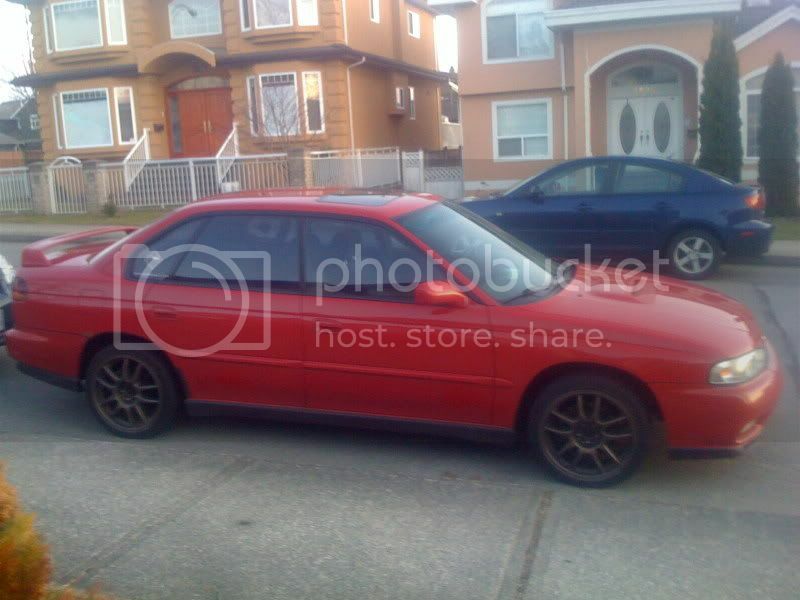 I do have some extras on the car like CD player, JDM grill, JDM headlights, 2.5" exhaust, tinted windows. 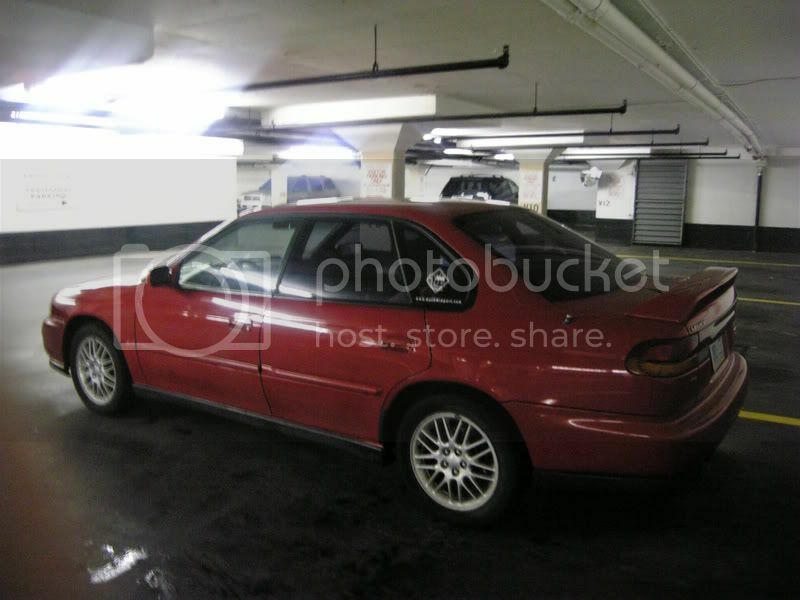 This car is in good working condition and priced to sell to the right owner. Drop me a line if you are interested. Last edited by --Rogue--; 05-13-2009 at 11:06 AM.